When you call Woodsview home, you’ll find yourself in a fresh, modern community enhanced with a variety of unique features. Our community offers 18 distinctive floor plans including one, two and three bedroom apartments each designed with comfort in mind. Our attention to detail and our commitment to excellence is revealed the moment you arrive home to our apartment community and enter our awe-inspiring clubhouse. You will love the vast array of apartment features available at Woodsview: spacious units, full-size washers and dryers, spacious closets, fireplace, and vaulted ceilings are just a few you will love to come home to. Unwind with family and friends in our new clubhouse, exercise in our state of the art fitness center or simply relax while strolling. 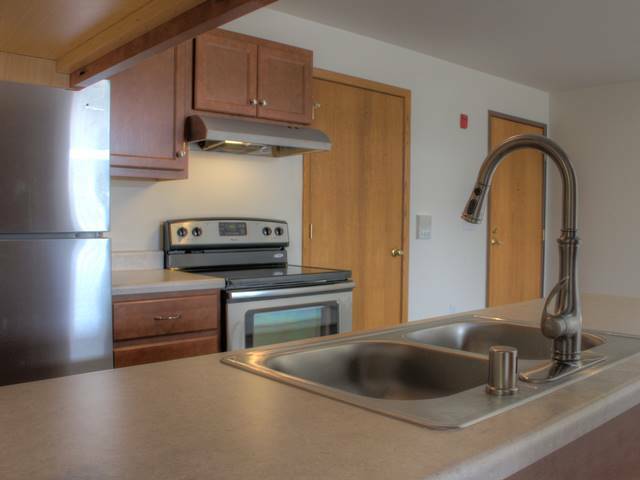 When you lease an apartment at Woodsview, you will quickly benefit from our exceptional location. 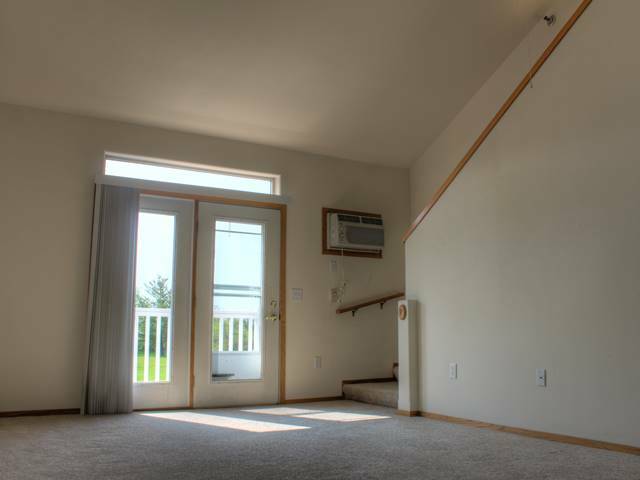 You will be surrounded by an endless amount of entertainment opportunities such as: going to Pipes Skate Park, shopping at Janesville Mall Shopping Center, enjoying great food at Italian House Restaurant, or you can enjoy hiking, fishing, kayaking or canoeing at nearby Northeast Regional Park. Unwind at Lions Beach and take advantage of our close proximity to Milwaukee Grill Janesville. Our central location makes for a quick commute whether your profession takes you to Madison, Rockford or to one of our several local Colleges and Universities! 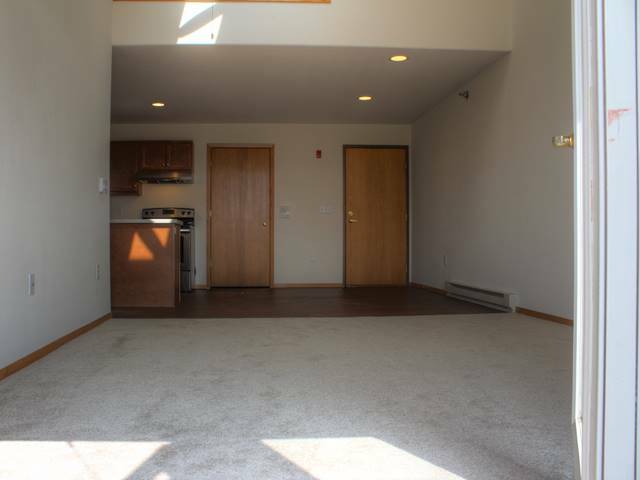 While there are many apartments for rent in the Janesville area, Woodsview’s prime location, premium apartment features and exceptional team will help make your decision easy! If you would like to learn more about calling Woodsview your new home we would love to invite you to come and share the experience of Woodsview on a personalized grand tour.